The main idea of my book, Making Sense of Pakistan, is that we need first and foremost to make sense of the country’s identity crisis. This crisis, I argue, is rooted in uncertainties over the country’s precise relation to Islam. Although in 1947 Pakistan was created as the first self-professed homeland for Muslims, the contestation over the meaning and role of Islam has continued to resonate to the present day—with significant political, economic and strategic implications, in and beyond Pakistan. 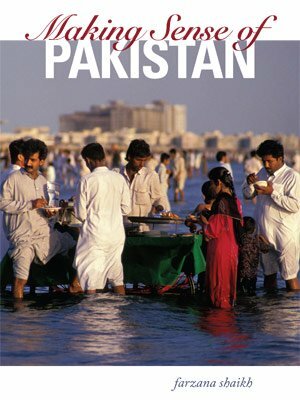 The book begins by addressing squarely the state of ideological confusion at the heart of Pakistan – a confusion that has led to damaging and dangerous consequences. I show how this has eroded the foundations of a plural society, pre-empted a stable constitutional settlement and blighted all efforts at good governance. 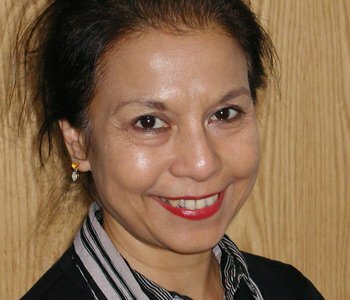 More ominously still, ideological confusion has driven this nuclear-armed country to pursue foreign policies that, though often judged to pose a threat to its survival and to the security of the international community, have served as a bid to compensate for its poorly developed sense of self. It has long been commonplace to argue that Pakistan, held together by little more than a common religion, was doomed from the outset. But I contend that it is not so much Islam per se that accounts for Pakistan’s decline, but the country’s ambiguous, if not conflicted, relation to Islam as a political ideology. It is this ambivalence that is chiefly responsible for the uncertainties that have plagued the country’s identity and contributed to the degradation of its public life. So deep are these uncertainties and so chronic the lack of consensus over Islam that, more than sixty years after Pakistan’s creation, fundamental questions about the state’s historical purpose and about concepts of political belonging remain unanswered. One major consequence of this lack of clarity over Islam has been the construction of a negative identity predicated on opposition to India. In the absence of a consensus over what Pakistan stood for, the definition of Pakistan’s identity, coherence and unity came to rest on rivalry with India. This, in turn, had significant implications. The military emerged as the dominant state institution and, in the process, as a key arbiter of Pakistan’s national identity. Over time the country was also lured into embarking on dangerous foreign engagements. While aimed primarily at matching India, these have had disastrous consequences for Pakistan as well as for the wider global community.